A simple–to–use skill set you can count on any time is invaluable for today’s teenagers who face tremendous pressures in an uncertain and complex world. 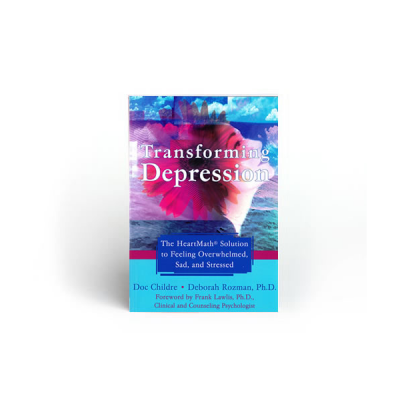 Transforming Stress for Teens is research-based work that incorporates the many years of combined experience at HeartMath Institute and the Youth Learning Institute of Clemson University in South Carolina. A simple–to–use skill set you can count on any time is invaluable for today’s teenagers who face tremendous pressures in an uncertain and complex world. 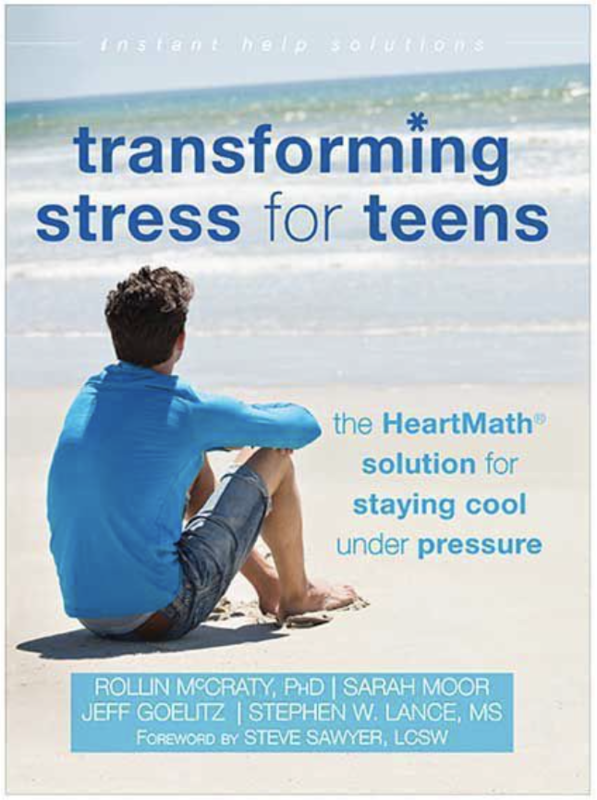 Teens are experiencing harmful, life–diminishing and draining stress at school and home, yet thousands are thriving with the widely acclaimed solutions in HeartMath’s new book, Transforming Stress for Teens. 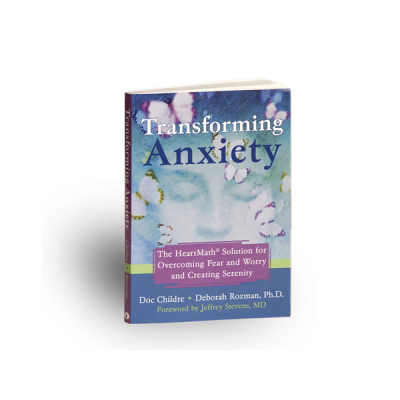 They’re enjoying life more than ever after learning powerful techniques for tapping into the uplifting and renewing emotions of hope, appreciation, joy, confidence and courage. 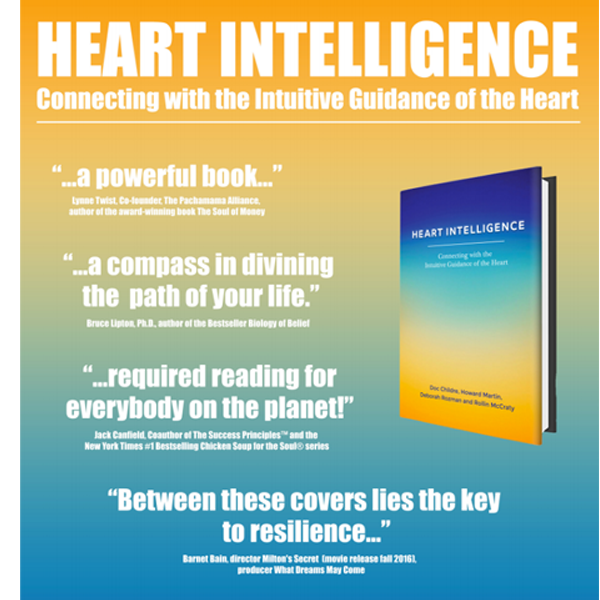 The authors have worked with thousands of teens using these same techniques to improve personal relationships, schoolwork and athletic performance and communication.